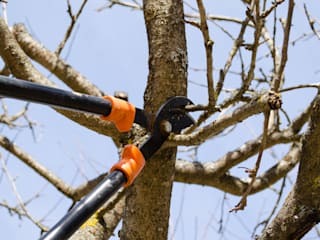 Here at Johannesburg tree felling, we offer the best tree trimming and stump removal services. We are a certified, licensed, and insured company. Our professional employees are the best in the business. 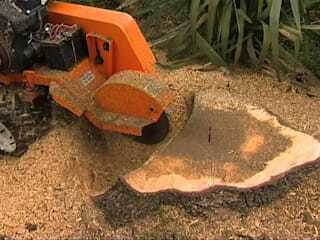 They understand tree felling and gardening better than other service providers. We have equipped them with the latest equipment to enhance service delivery. Furthermore, we always keep time and care deeply about the satisfaction of clients. 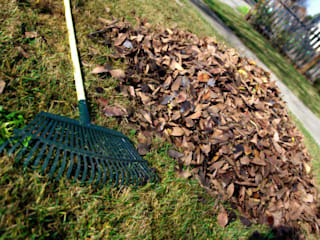 Give us a call on +2710 500 4237, if you want the job done right on the first try. Don't forget to ask for your free quote at the end of the call.